Booker asked judicial nominee Neomi Rao if she thinks gay relationships are “immoral.” Rao is nominated for the D.C. appellate court judgeship previously held by Supreme Court Justice Brett Kavanaugh. Rao currently serves as the administrator of the White House Office of Information and Regulatory Affairs. She told Booker his question was irrelevant. “Senator, my personal views on any of these subjects are things that I would put to one side and I would faithfully follow [the precedence of the Supreme Court],” she answered. 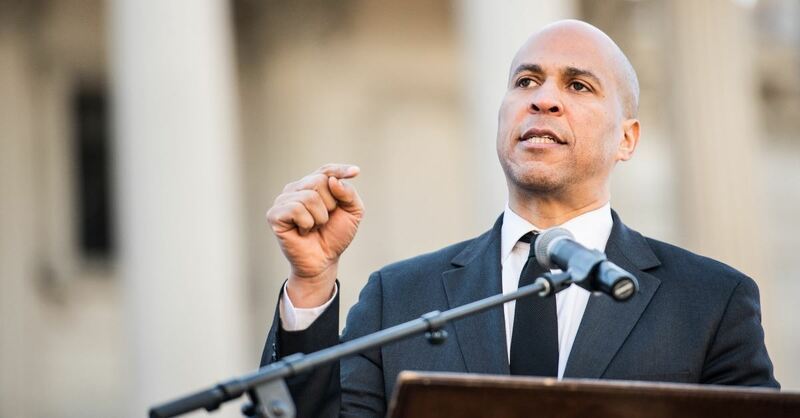 Booker also asked her about a 2013 opinion where she criticized the Supreme Court’s ruling in the case of United States v. Windsor, which struck down the Defense of Marriage Act that defined marriage as a union between one man and one woman. Finally, Booker asked her if she had ever had LGBT employees on her staff.